London-based organisation defending the human rights of Asian women who are the victims of domestic violence and campaigning against religious fundamentalism. There are some issues – like violence against women and child abuse – which are overwhelmingly characterised by one feature: they live in the shadows, in the silences that pad out the fabric of all family life, and by extension, the life of the community. If you poke at the silences, you are in danger of puncturing the fabric of family and community. The recognition, that this fabric does not need to be preserved because it muffles our aspirations, comes slowly but when it does and it is accompanied by an express ambition to tear it down – by talking about, by writing about it, by campaigning about it – we give strength to others to do the same. 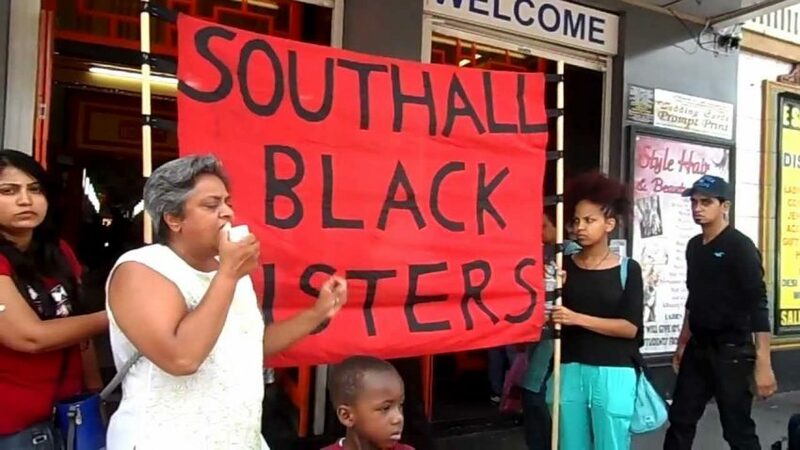 The road is not easy as Southall Black Sisters found when they were formed nearly 40 years ago. We were labelled ‘homebreakers’, we stood accused even by the progressive sections of our community of letting the side down, of being the Trojan horse of the anti-racist struggle by exposing the underbelly of our communities. It made us very aware of how important it was to tread a careful line between our race and gender loyalties – so we argued that all communities, all races, and all classes shared this underbelly. By making these links, we made sure that we left no single community vulnerable to racist stereotyping. We argued that silence is collusion. You would have thought that sexual violence perpetrated by the ‘other’ would have been easier to call out. 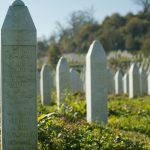 But, as the example of Srebrenica shows, the taboos around sexual violence are such that even where it is perpetrated by men from outside the community or nation as an act of war or cultural or national eradication, the same silence settles like a deathly pall and skews the narrative. We have seen time and again how the particular experience of sexual violence faced by women in war is rendered invisible by the dominant narrative of the numbers killed and the numbers displaced. This is not to undermine the other horrors of war but to foreground those acts of war which destroy women’s bodies, identities and a sense of who they are. Although we cannot imagine the horrors experienced by the women of Srebenica, we know the chasms you have had to cross, we stand in solidarity with you and we salute you for the courage you have shown in breaking the silence. It is the first step towards eliminating the impunity enjoyed by perpetrators.